8 Strong Advantages of Digital Nomadism! 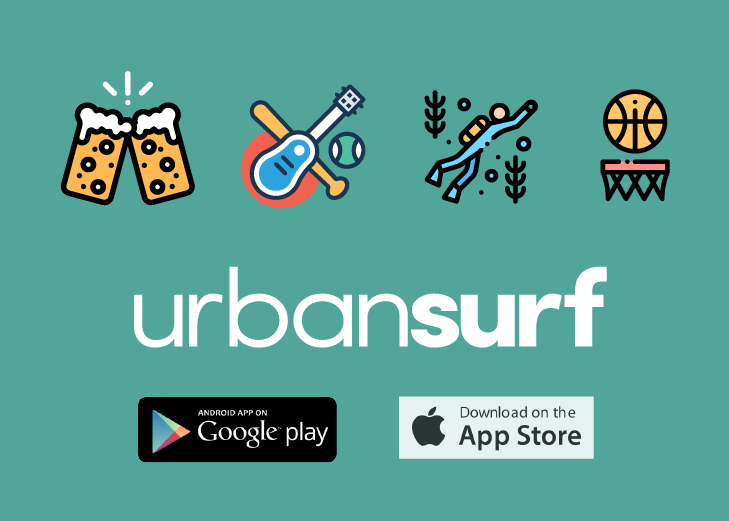 Urbansurf is one of Etohum 2017 Startups. We are so grateful. Urbansurf application software that started in a container.